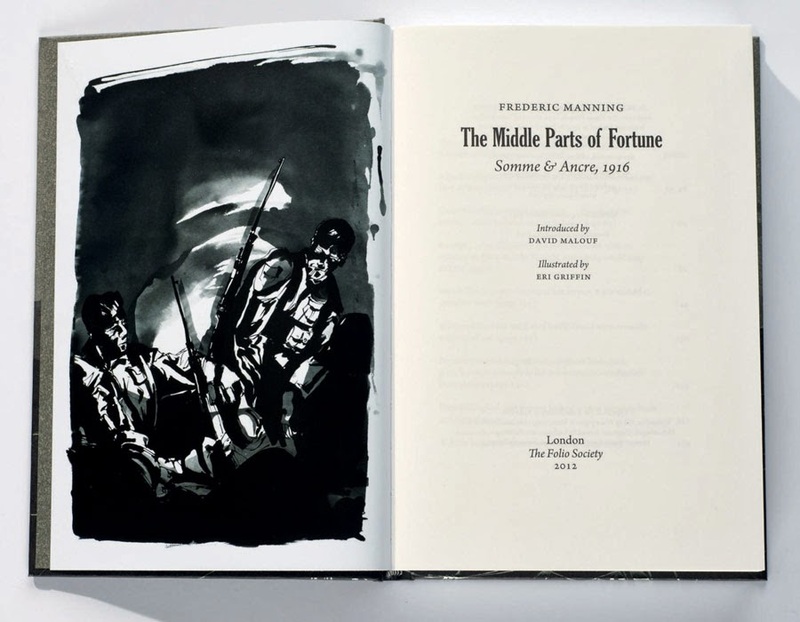 I'm reading a WW1 book called 'The Middle Parts of Fortune" by Frederic Manning. I'm reading it very slowly because I really don't want to know who dies in the end. It is a very slow, sad book and I'm so glad I discovered it. There are now three and a half WW1 books in my library. This one, 'All Quiet on the Western Front' by Erich Maria Remarque, parts of Ernest Hemingway's 'Collected Short Stories' and 'Rilla of Ingleside' by LM Montgomery. 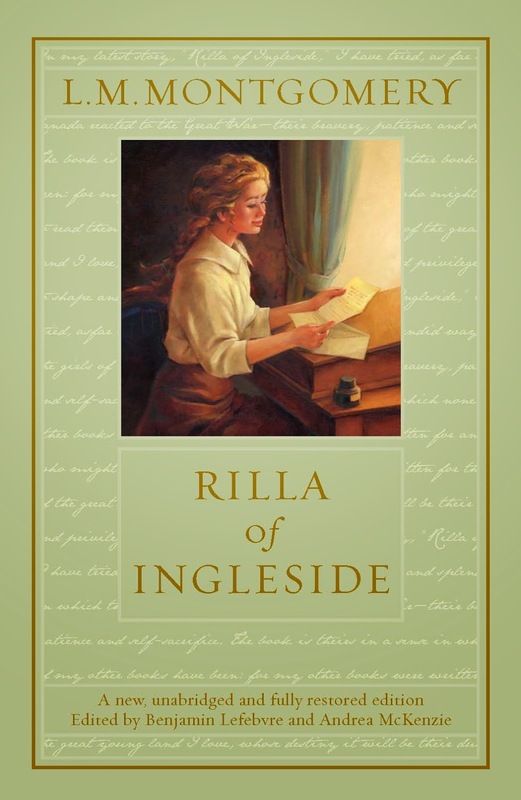 'Rilla of Ingleside' is quite possibly the most understated Canadian book ever written. It remains half hidden as young adult fiction for girls, or obscure Canadiana, never shouted from the rooftops as wow! reading. When I first read it, in 1974, I was already a huge fan of Montgomery's Anne and only 23 myself, not too old to turn my nose up at a teenaged heroine. My gain. This book should be on reading lists everywhere; it is the face of civilian stoicism and unremarked upon heroism in a time of war. It is a chronology of maturing. It is without flash and dash. It could be a companion to 'Gone with the Wind', it's flip side, so to speak. Just as Pearl Buck (The Good Earth) spoke for China all those years ago, so LM Montgomery spoke for small town Canada and though her focus was Ontario and points east, I don't think that small towns differ all that much. Where there is adversity, there is a rallying spirit. Where there is a challenge, there are hidden depths. True, Rilla will always appeal more to girls and women, but if boys and men read it they might find girls and women easier to understand. If young people read it, they might find themelves beginning to understand sacrifice. Not the obvious kind of shattered bodies and minds but the silent kind of growing up too fast and grieving for one's parents grief. I do believe I've read this book 10 times, and in this year, the 100th anniversary of that war, I will read it again.